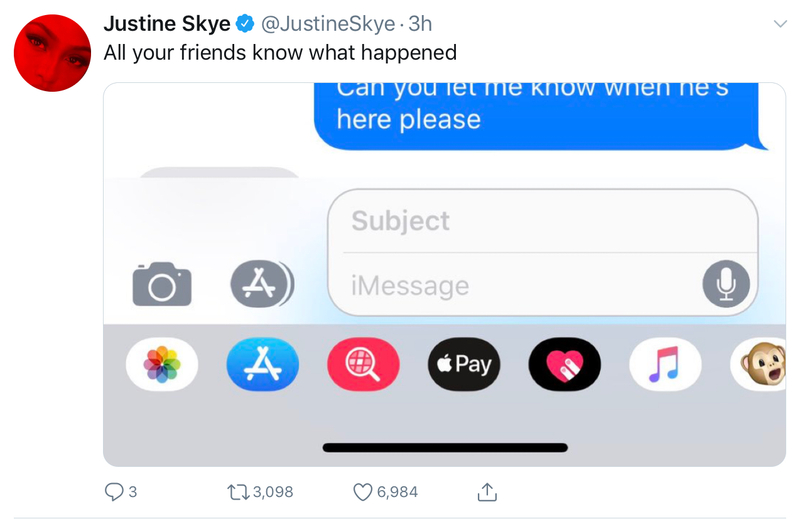 The situation between Justine Skye and Sheck Wes is getting even more messier by the moment! Wes, continues to deny all the allegations levied against him Justin Skye "details attack" allegedly by ex-boyfriend Skye responds, and provided video evidence that shows Wes, jumping over a fence to enter the residence that the two once shared together. He claims that he never hit Skye during the incident and explains that he was only there to retrieve his belongings. 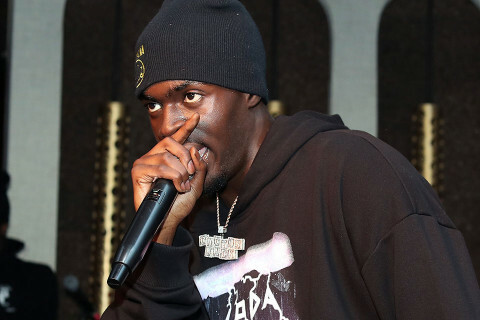 Video Evidence of Sheck Wes at Justin Skye's Residence. Wes, appears to want to resolve the situation atleast. Ebonynsweet will continue to monitor the situation.